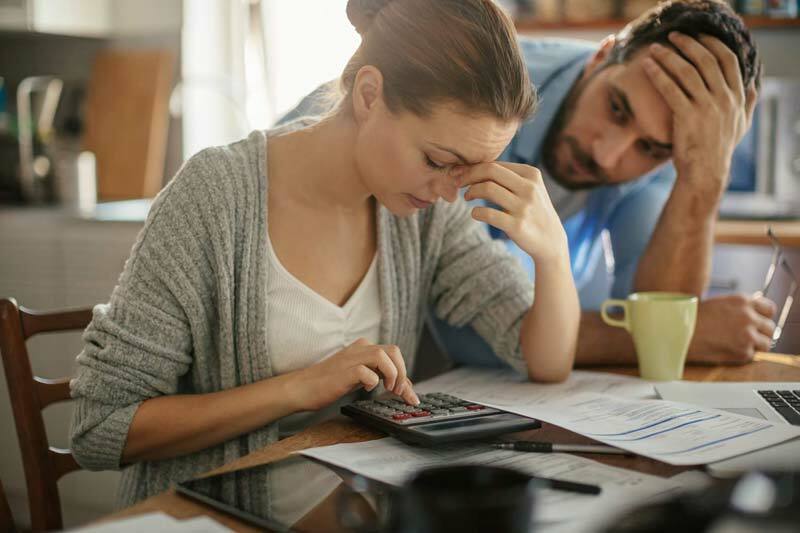 How To Deal With Wedding Planning Stress : One of the most stressful things I have ever encountered is wedding planning. For sure if you have ever been in this situation I know you are able to share your experience. However, if you planning a wedding for the first time I know you will have the worst moments of your life. This is because you don’t have time to think about other things but its only about your wedding. But do you know that it is not a must you stress yourself when planning for your wedding? Yes, this is possible and there are several ways you can relax while planning your wedding. This will make your planning stress free. So, what are the best ways to relax while planning your wedding? Do you know why most couples become stressed because of a wedding? Planning is the main reason, you need to plan early in order to avoid most obstacles. 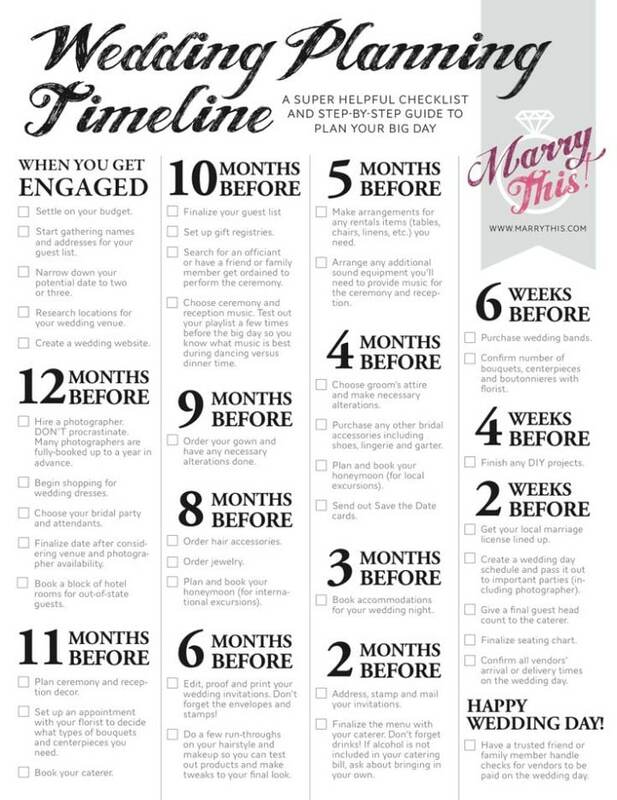 So, if you know you are going to wed this year then you should have started planning for it five or more months ago. This will help you become comfortable when the days before the wedding day. For that reason, you need to make early wedding plans in order to relax days before your wedding. This will also help you relax when you are planning for your wedding. For most people, they don’t have all the time to accomplish all their wedding plans. So, what do they need? A good wedding planner. There are several companies that have that good reputation when it comes to wedding planning. Rather than you being stressed with how your wedding will look like the only thing you need is to hire a wedding planner. The best thing about planning a wedding is that you have all the manpower at your disposal. The only thing you have to do is to use it to your advantage. There are many things that come with wedding planning, first, it is the workload you have to commit yourself in everything you do. But what other things can you do to relieve those many duties? Delegating duties to other family member or people you truly trust. This is one of the best methods for you to relax when you are planning for your wedding. So, if you find yourself entangled between duties that can be performed by other people why not delegate them to the people you trust? There are many things that come up when planning for a wedding. This may make you lose focus of your daily routine. But let it not affect you on how you eat and sleep. As these two things are very important. If you alter your routine, you may end up being sick even on your wedding day. Therefore, you need to eat healthy foods and sleep at the appropriate time. This will help you relax and keep your body strong and able to perform other duties. Don’t have an extraordinary budget that you will end up borrowing from friends in order to make your wedding that special day. Just have a budget that you can manage funding. It is not a good gesture for you to borrow money in order to make your wedding fabulous. On the other hand, you can start saving years before your wedding day. This will make you more comfortable as it will be easier for you to know how much money is there for your wedding expenses. Therefore, if you are planning your wedding to ensure your budget is realistic. 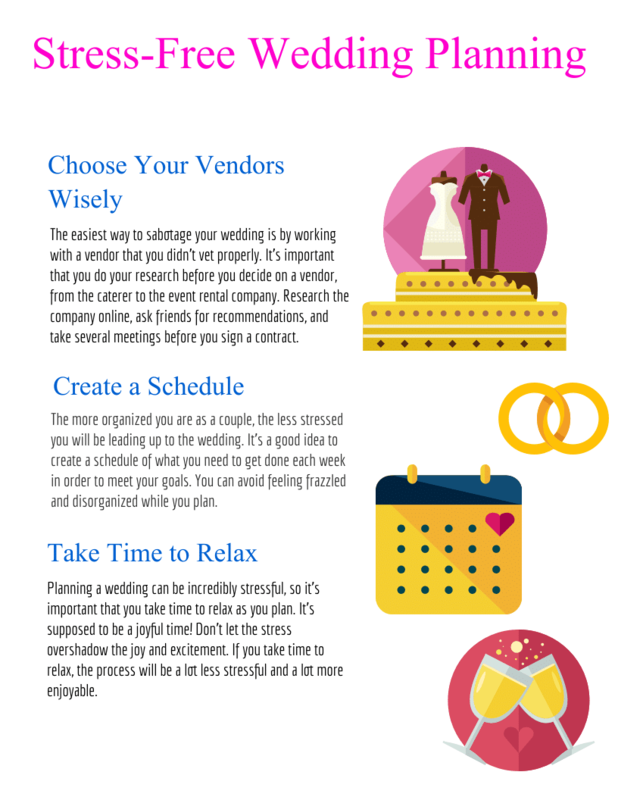 Time management is crucial when you are planning for your wedding. I know you might think that you have all the time in the world. However, you need to know how to manage your time. As for many couples planning a wedding takes them days but you can achieve all your plans if you decide on what to do at a certain time. This will make you stress-free and able to know how you spend your time. When you are planning for your wedding one of the most important things you need to know is how you organize yourself. This is so important as you will have the record of the things you do at a certain time. In addition, you will also know what things are remaining when planning for your wedding. Therefore, you need to be organized at all times when planning for your wedding as it makes you relaxed. 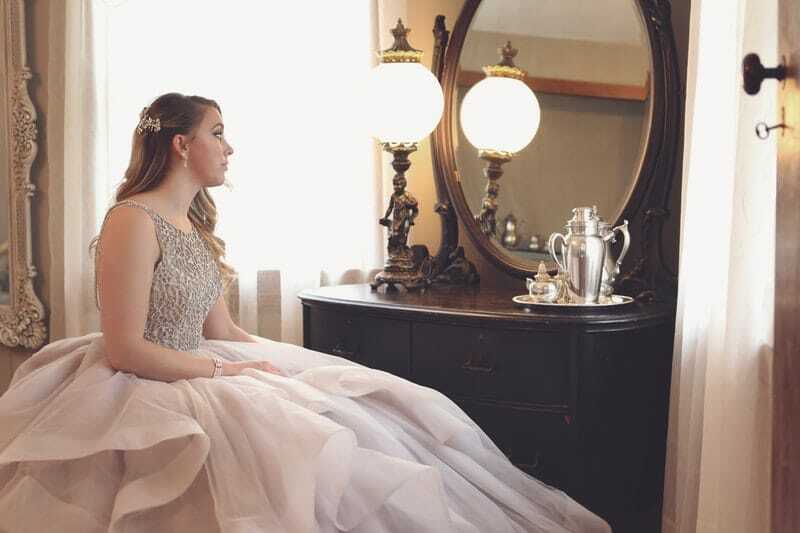 I know wedding planning is more stressful but if you follow the above tips I assure you that you will have the easiest time when planning for your wedding. Furthermore, you need to know the above tips as they are of much greater importance when you are planning for your wedding.